YES! Another SHOTGUN Post! Booyah! I’ve been seeing some nice guns that have had the original synthetic stocks replaced with classic wood furniture. I love the look of such guns so I did it myself. 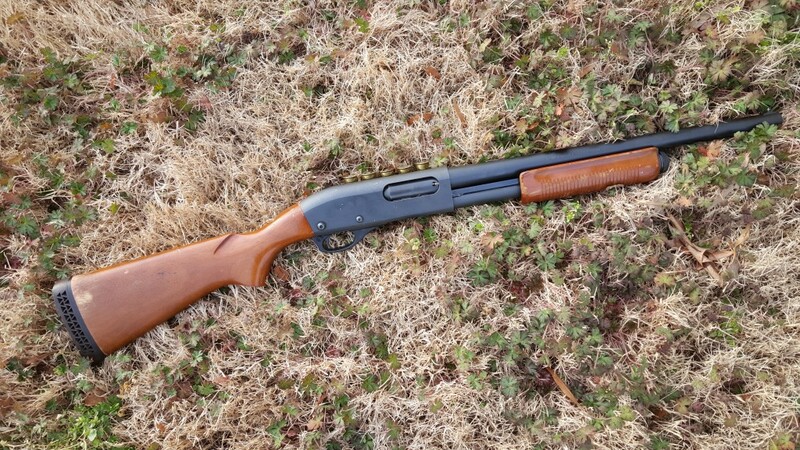 This is a pretty new Remington 870 HD model, which normally comes with the typical Express Synthetic stocks. Some classic old Walnut stocks look much nicer. These old stocks bear a lot of stories that I don’t know. But I didn’t have the heart to clean them up and refinish them. So I left them as they were. Can’t wait to shoot it. I also can’t wait to do this to my 870 Tactical that is currently wearing a Butler Creek folding stock. I don’t know what it is, but I grow more and more fond of older guns, older style guns, and classic firearms, that I am of anything new coming out. Oh boy, finally a shotgun for defensive use without all the doodads. Me being a lefty my favorite is my Mossberg 500 with 18 inch barrel and single bead front site and standard wood stock and forearm. My standard defense and anti-pest load is ounce and a quarter of no. 2 lead shot (when I can find it). I was starting to feel diminished in the face of all the tactical shotguns out there with their heat shields, bayonet lugs and rails to attach all the lights, sights, lasers, and who knows what next. Bought my side by side .12 just cause of that wood stock. Classic look and feel…..don’t lessen the recoil as much as I had hoped. Wonder what you think is better,a side saddle for extra ammo mounted to the receiver or the stock ? Receiver. Mounting on the stock is stupid, because the you cant shoulder it weak handed… which limits your tactical capability with it. Next thing ya know, you’ll be hunting for an M-1 Rifle and M-1 Carbine with nice wood, and trading off your ARs. 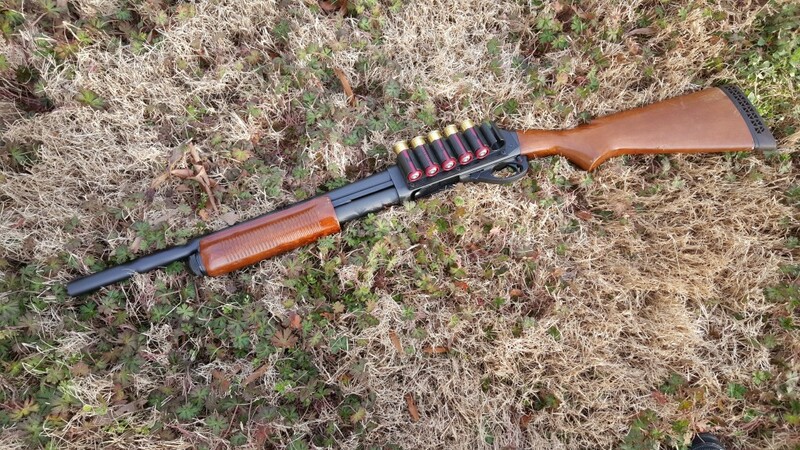 Who put an adjustable stock on his Mossberg 500 20 bore.